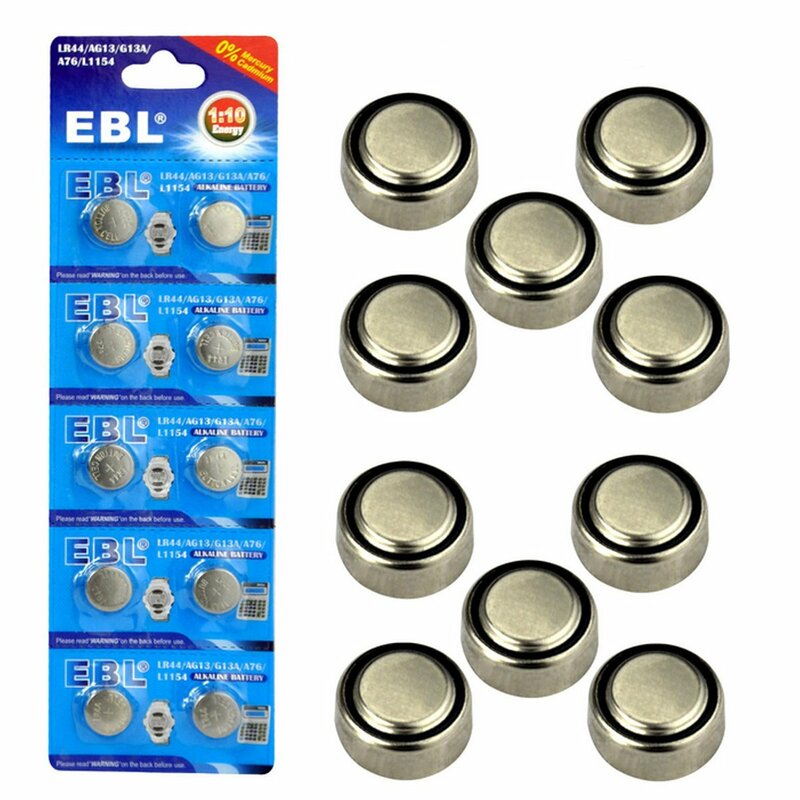 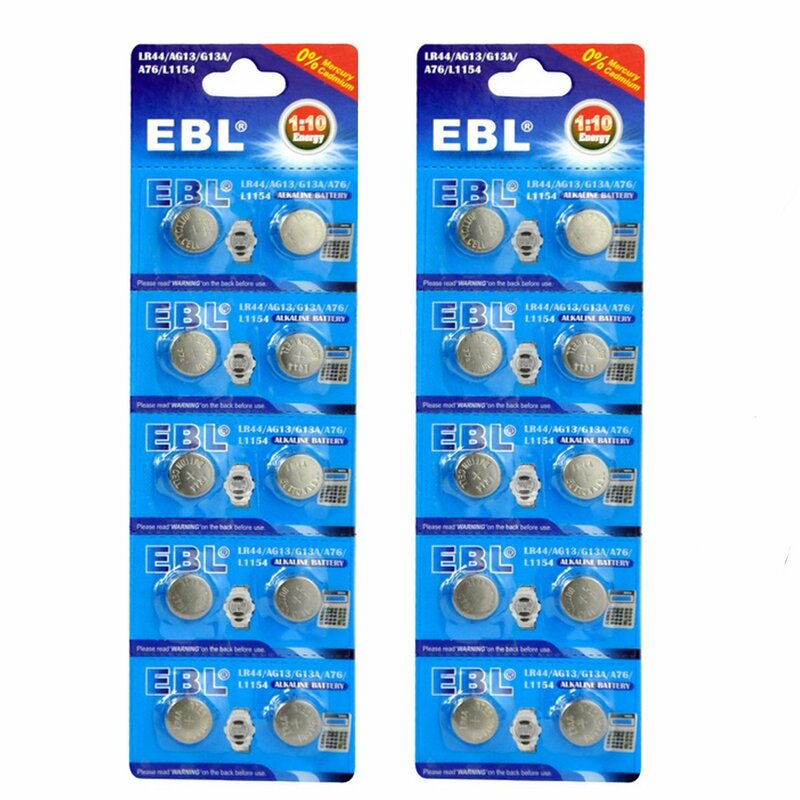 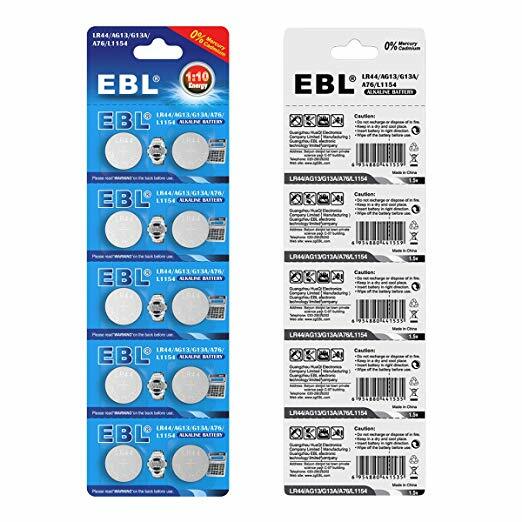 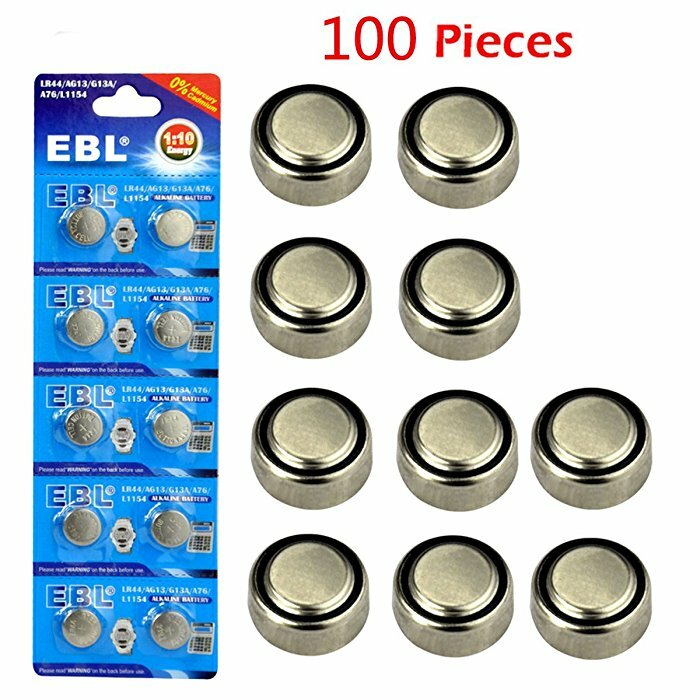 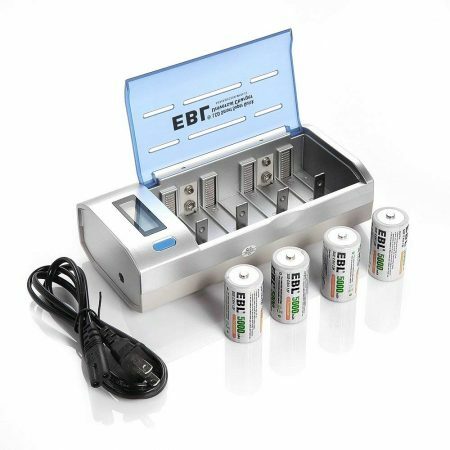 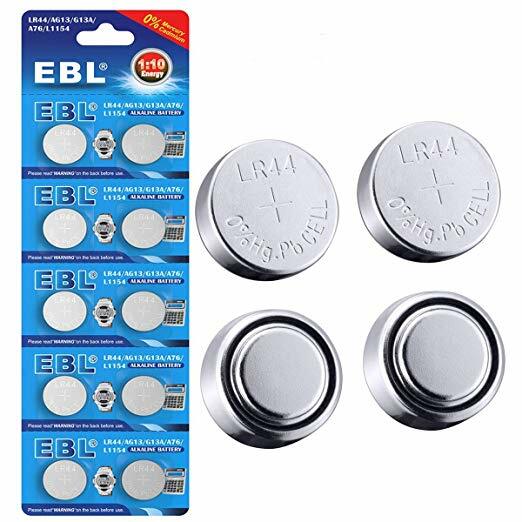 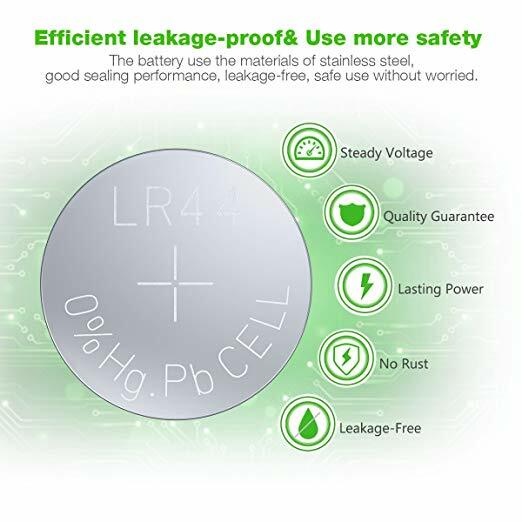 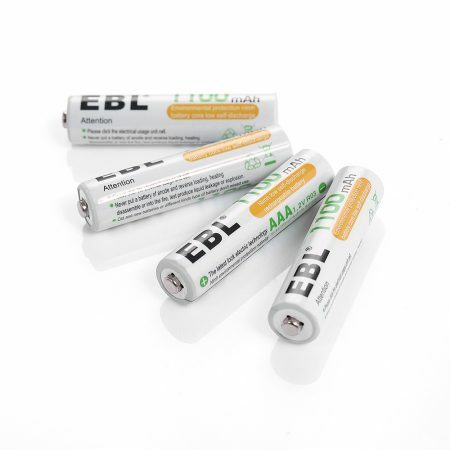 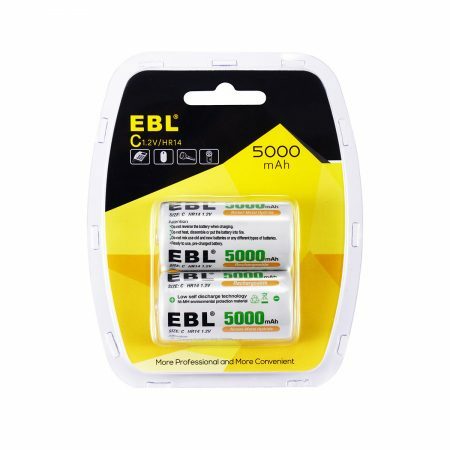 EBL alkaline LR44 AG13 G13A A76 L1154 button cell batteries have long battery life, great reliability and low self discharge. 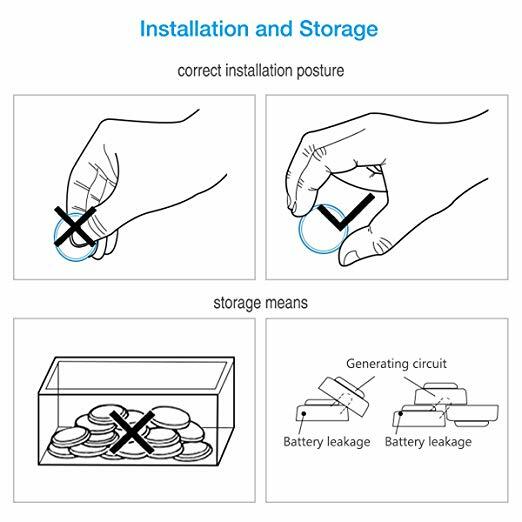 Button cell batteries can be widely used in many small electronics, watches, and other devices. 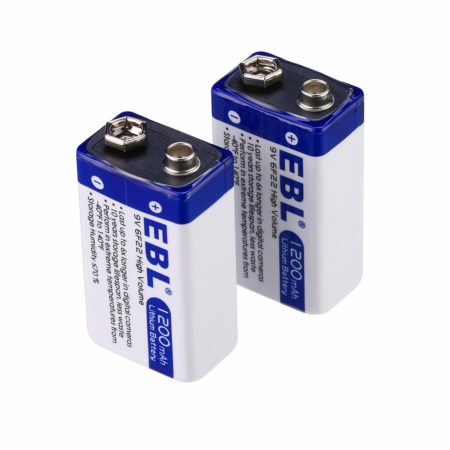 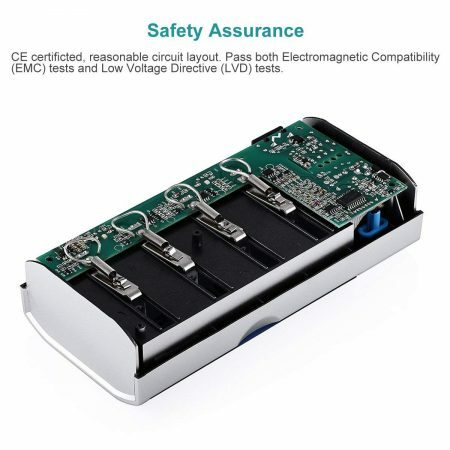 These reliable battery cells can be used freely and safely for your devices and gadgets. 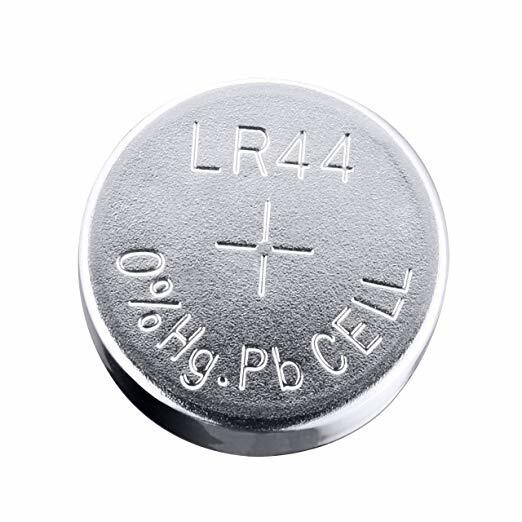 These primary cell batteries are compatible with a wide range of devices, such as LR44, CR44, SR44, 357, SR44W, AG13, G13, A76, A-76, PX76, 675, 1166a, LR44H, V13GA, GP76A, L1154, RW82B, EPX76, SR44SW, 303, SR44, S303, S357, SP303, SR44SW.